Continuing to deliver peace of mind to used car buyers, Ford Assured, the pre-owned car business of Ford India, today achieved the milestone of 200th Sales/ Showroom outlets. 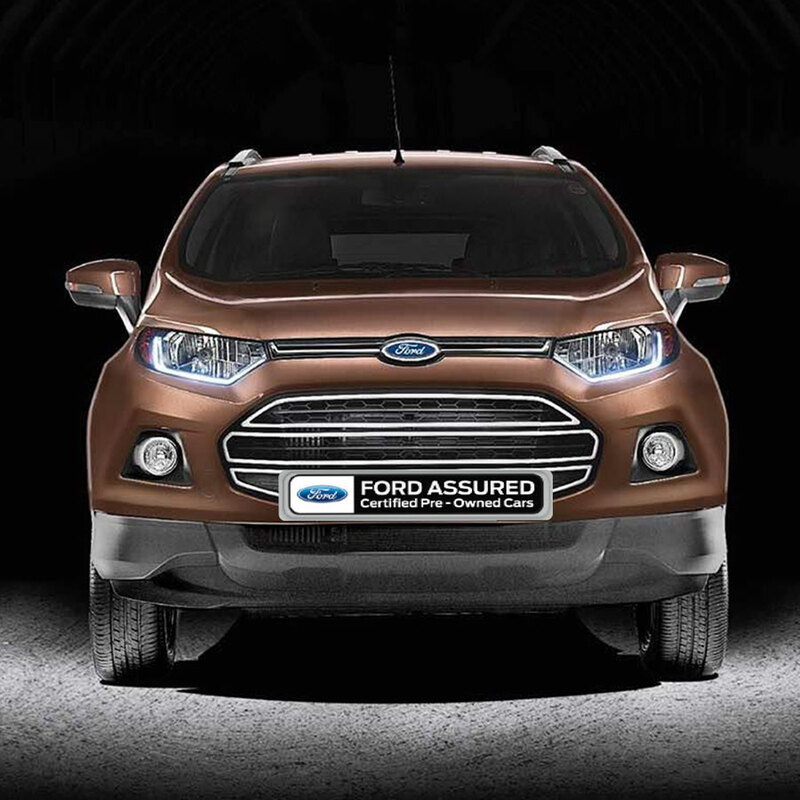 Launched in 2011, Ford Assured has guaranteed transparency, right quality and pricing to customers in India. 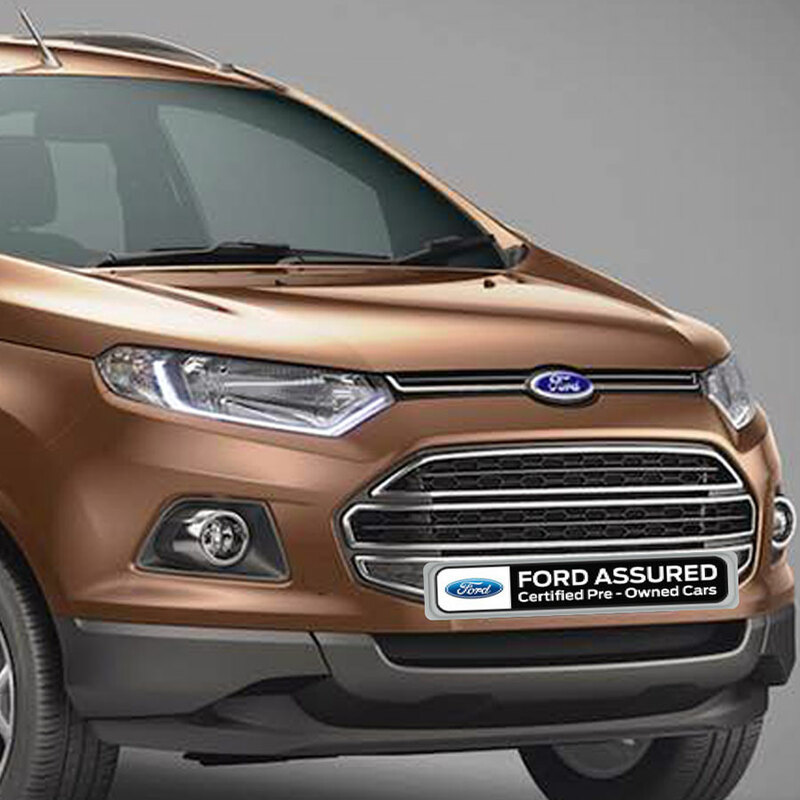 Ford Assured is one of the very few pre-owned car set-up in India offering company warranty and credit offerings to used car buyers of all makes. said Vinay Raina, Vice president, sales, Ford India. With the used car segment being almost one-and-a-half times bigger than the new car market, Ford Assured has carved a niche for itself offering a one-stop solution to customers. With the right business fundamental along with transparency and attentiveness at its core, Ford Assured is all set for many more remarkable milestones in India. With a 169 quality checkpoints by Ford Certified engineers, Ford Assured gives both the buyer and seller a hassle free experience. All cars at Ford Assured are refurbished at state-of-the-art workshops of Ford Assured dealers with well-trained and technically equipped staff. Unlike unorganized sector, Ford Assured follows a transparent mode to calculate the value of cars, by taking into consideration even values of accessories and insurance. That said, a thorough checking of the car history and finance is done to prevent any possible fraud. Ford Assured also offers a flexible warranty of 20,000kms/1 year on along with two free services by Ford trained technicians on Ford as well as select non-Ford vehicles. The timely transfer of ownership documents along with financial support from Ford Credit has made Ford Assured one of the most trusted names in the business of used cars. The servicing of Ford Assured cars is supported by an ever-growing retail distributor network Ford has across the country selling genuine parts – to get the car serviced from multi-brand workshops to your trusted mechanic. With our consistent efforts on Cost of Service, we have broken the myth that Ford cars are expensive to maintain. This has resulted in customers waiting for their favourite Ford in pre-owned business and making Ford EcoSport become one of the most popular choices with top resale value.